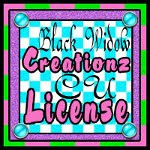 Here's a Commercial Use freebie for my friends, a template I made... It's supposed to be a headlight. Maybe you can find a use for it :) Click the preview above to get your copy. 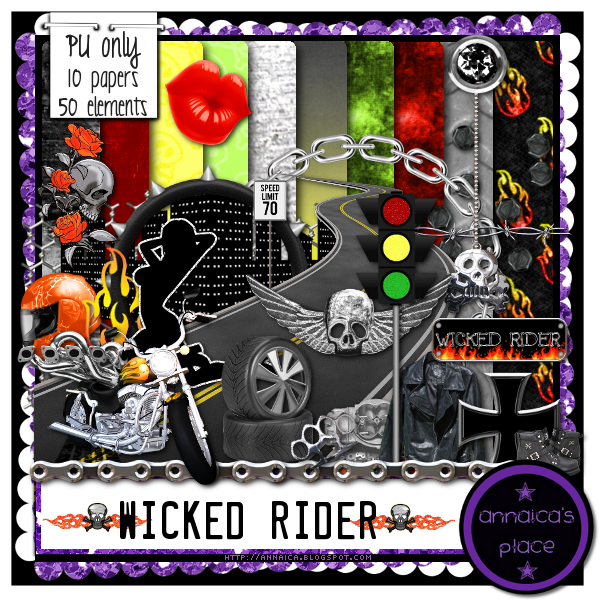 Below is my new personal use kit called Wicked Rider. I am loading into stores now! 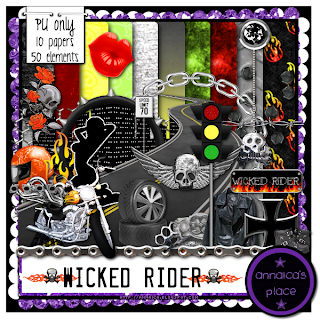 It has 10 papers and 50 elements, everything for the biker rebel in you. I hope you like it!